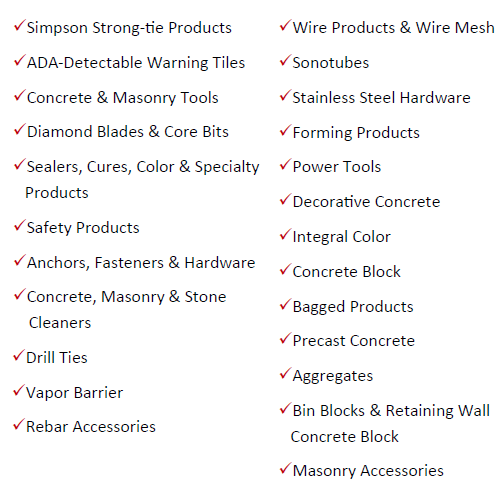 Maschmeyer Concrete is proud to offer more than 3,000 construction-related products. 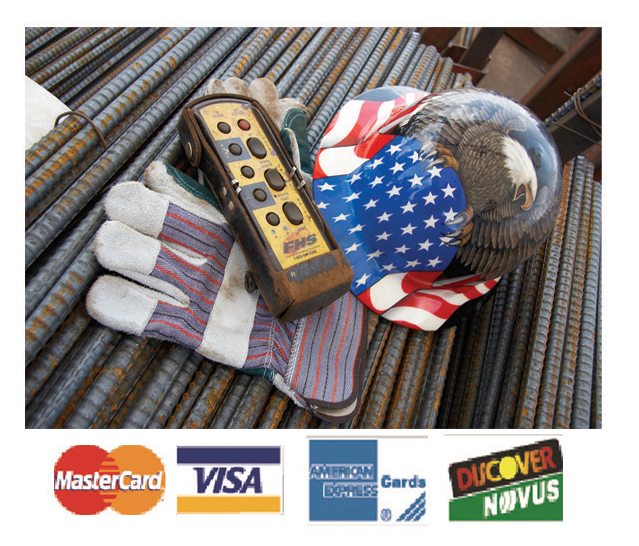 Be sure to stop by our contractor store in DeBary or Lake Park. You may also request a catalog from your sales professional or customer service representative. To be the supplier of choice by consistently delivering quality products and services in a safe and timely manner. We will make it easy for our customers to do business with us while providing a superior work atmosphere for our team members.